EEEDN Conference Secretariat recommends the following hotels for EEEDN 2018 Conference participants. Please use the discount code indicated while contacting the hotel directly for your reservation and special price. In case of any questions, please contact Conference Secretariat or the hotel directly. In case you prefer more privacy there are plenty of choices of entire apartments or private rooms on Airbnb. Check out the options located in the vicinity of the conference venue: http://www.airbnb.com/events/EEEDN-2018. Distance from the venue: Click HERE. Contacts for booking: E-mail: aina.stupuraite@rezidorparkinn.com, Phone: +370 655 65388. 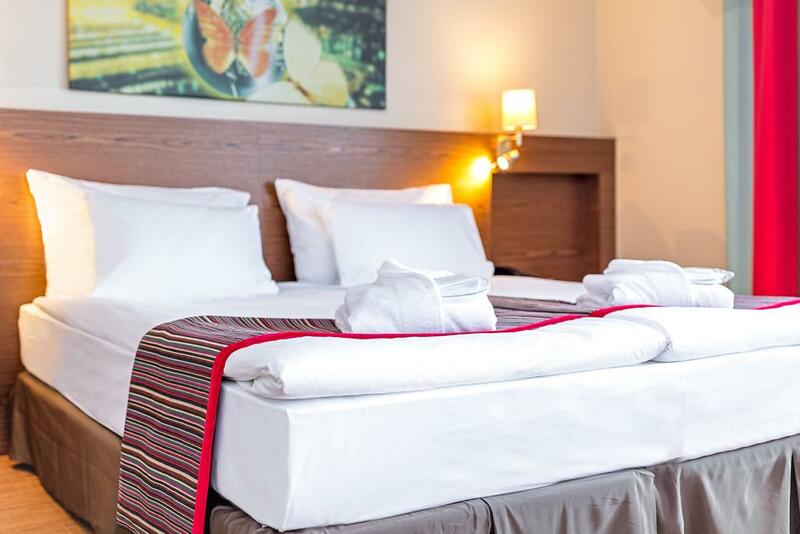 Price per room per night (EUR): SGL – 55 EUR, DBL – 60 EUR, TRP – 75 EUR. Special code for your reservation: EEEDN 2018 Conference. 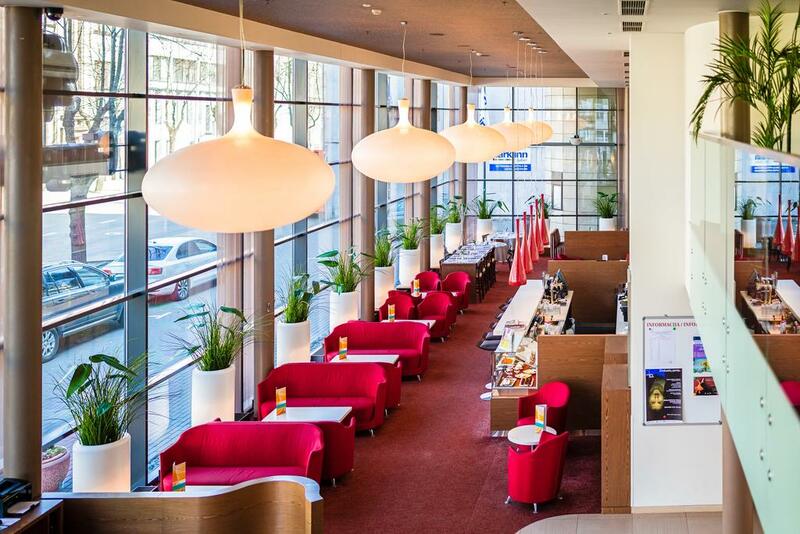 Contacts for booking: E-mail: hotel@hofhotel.eu, sales@hofhotel.eu, Phone: +370 655 37 000. Price per room per night (EUR): SGL – 62 EUR, DBL – 72 EUR. Special code for your reservation: EEEDN. Contacts for booking: E-mail: kaunas@europaroyale.com, Phone: +370 37 407500. 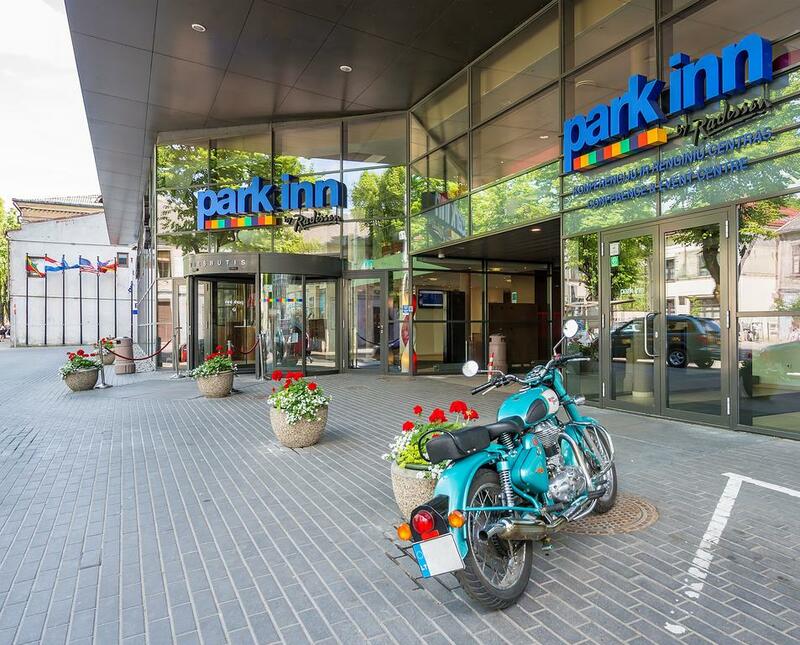 Price per room per night (EUR): SGL – 65 EUR, DBL – 72 EUR. Contacts for booking: E-mail: info@kaunashotel.lt , Phone: +370 37 750 850. Price per room per night (EUR): SGL – 38 EUR, DBL – 48 EUR. Contacts for booking: E-mail: info@kaunascityhotel.com, Phone: +370 37 220 220. Price per room per night (EUR): SGL – 43 EUR, DBL – 50 EUR, TRP – 70 EUR. Contacts for booking: E-mail: sales@magnushotel.lt, Phone: +370 37 206271. If you are looking for other places to stay (apartments, guest houses), please contact the Conference Secretariat and we will assist you with your booking.